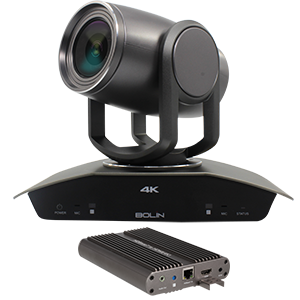 Zoom: Optical 20X, Digital 12X. 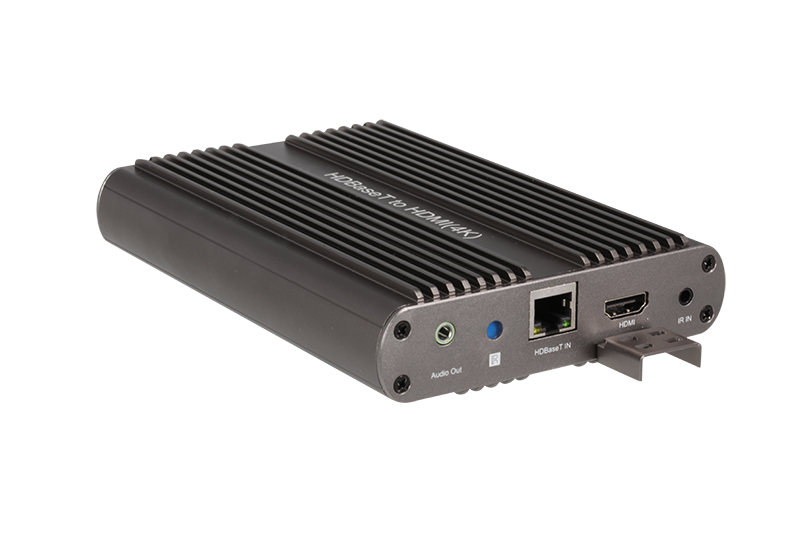 Video Output: HDBaseT(4K), HDMI(4K), 3G-SDI, CVBS. 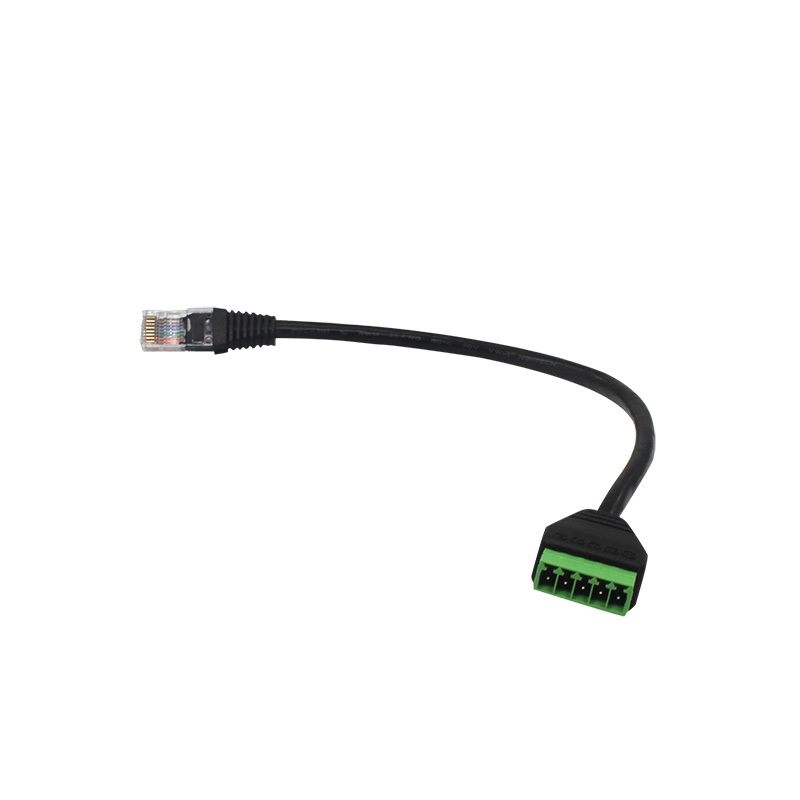 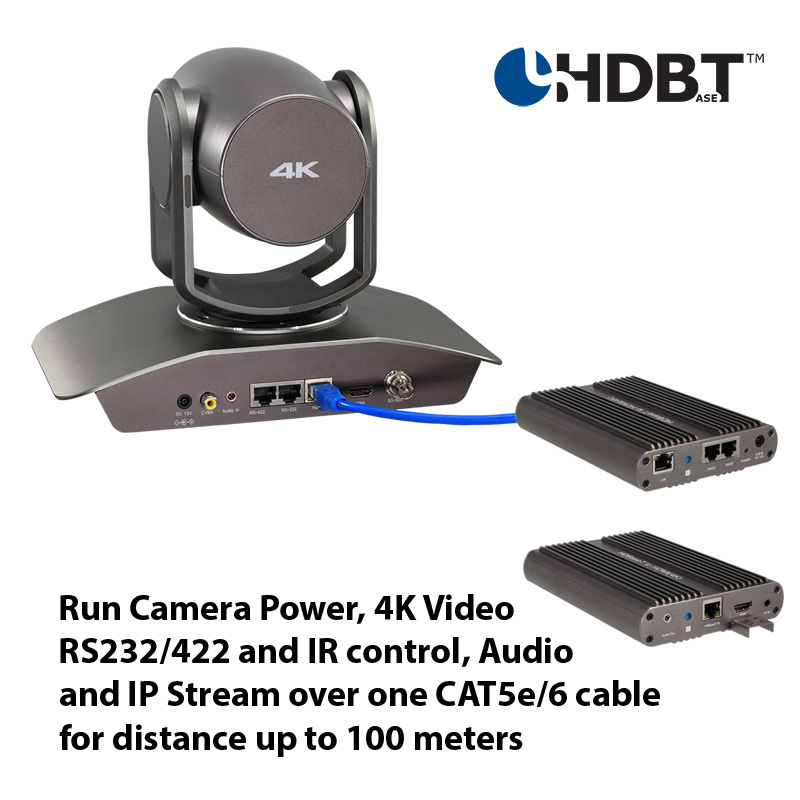 Using HDBaseT to deliver Camera Power, 4K Video, RS232/422 control and IR control signal, IP*, Audio over one CAT5e/6 cable for running distance up to 100 meters and for easy installation. 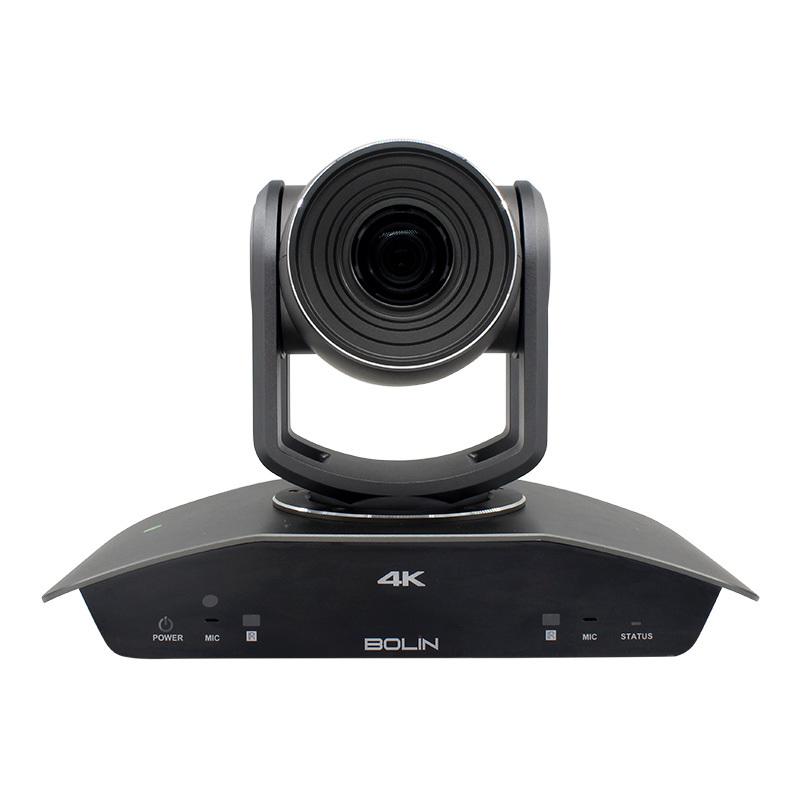 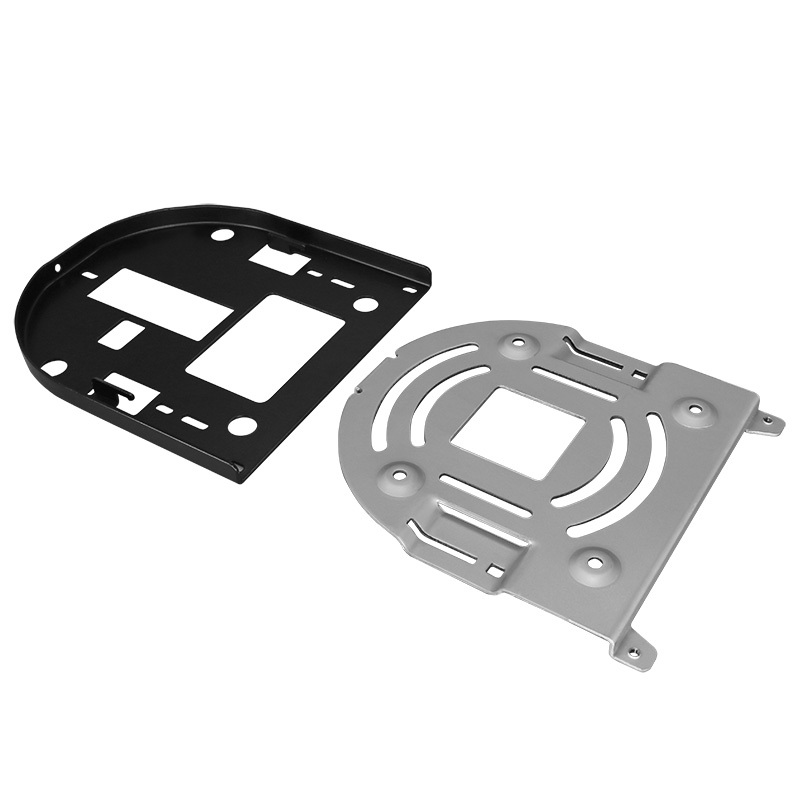 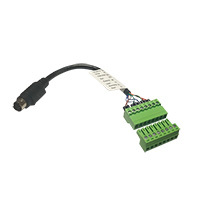 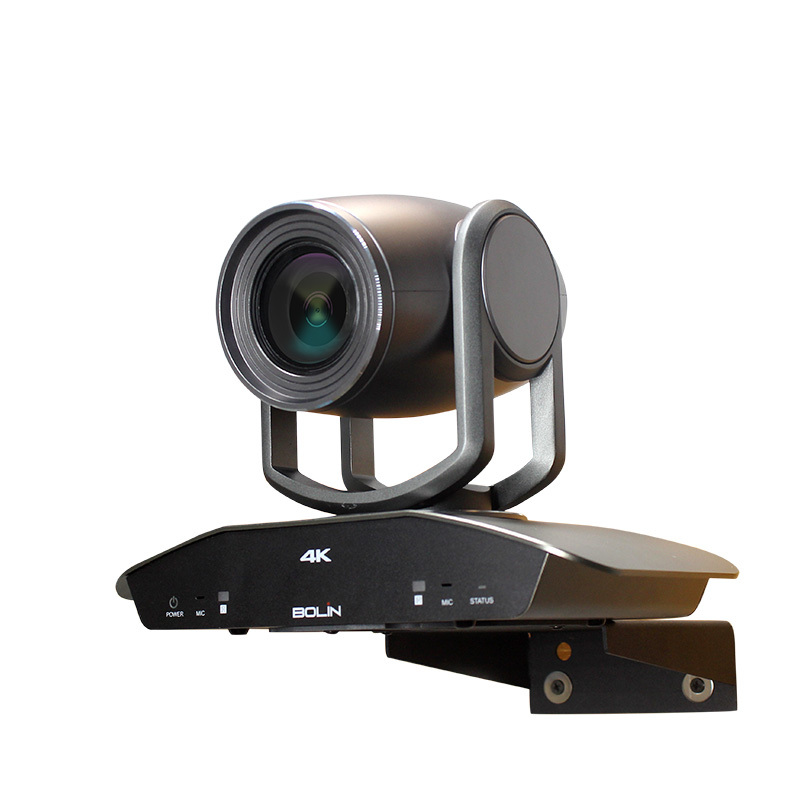 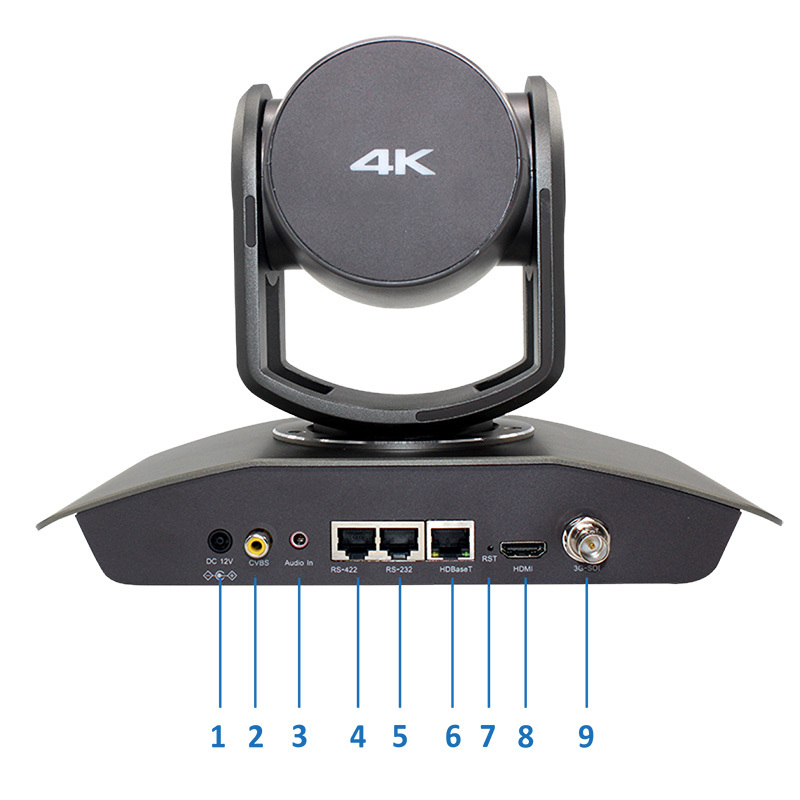 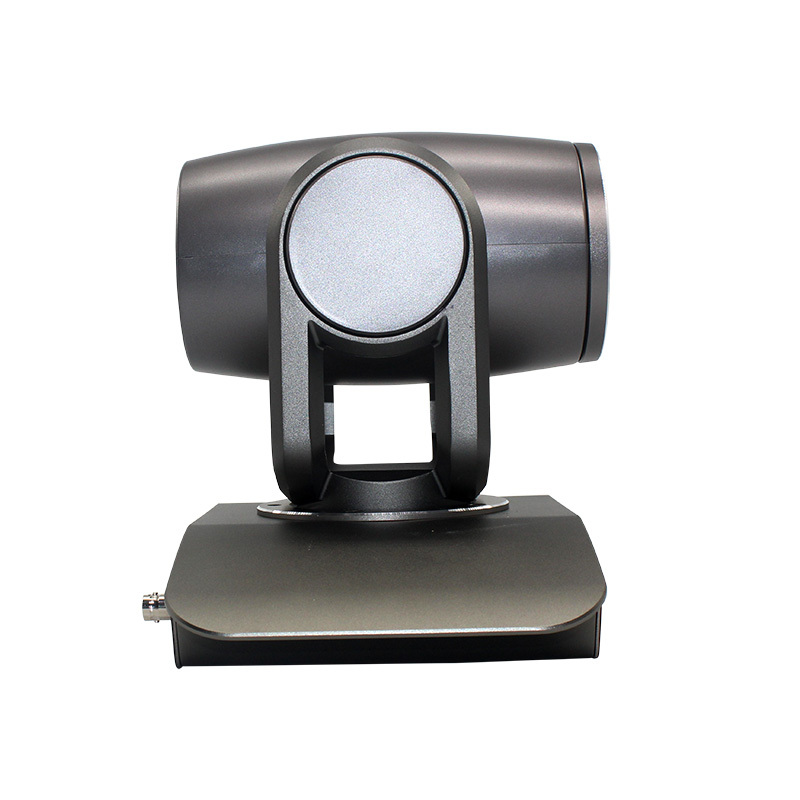 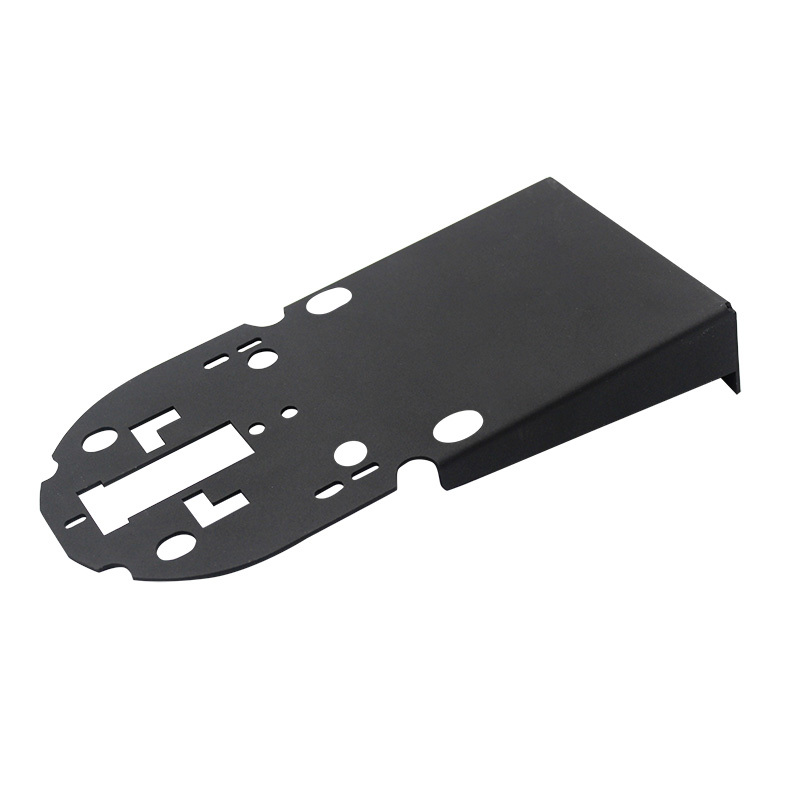 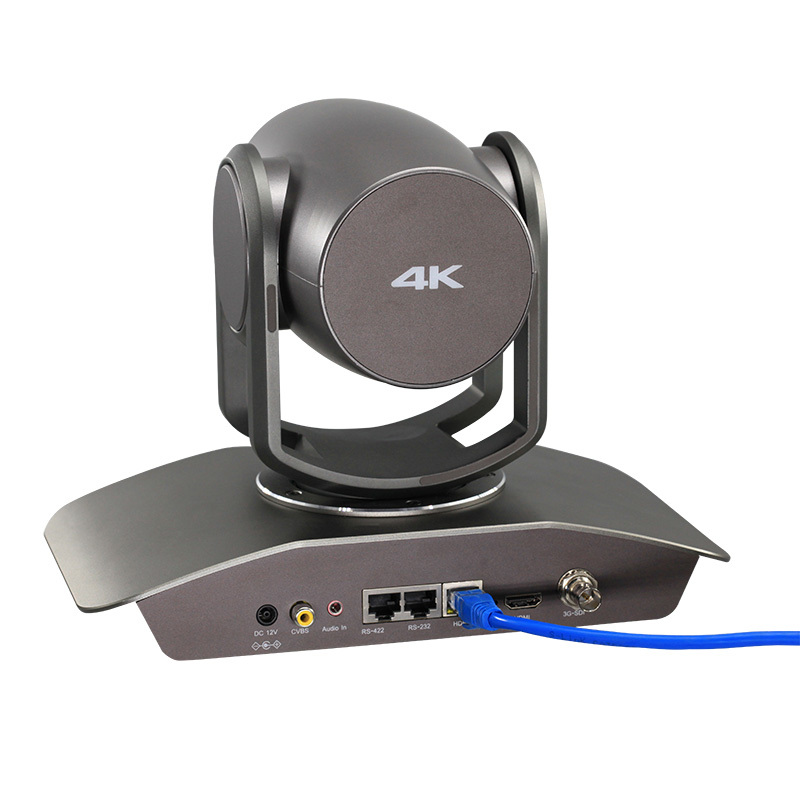 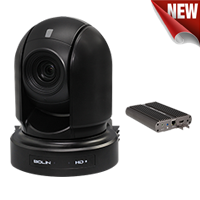 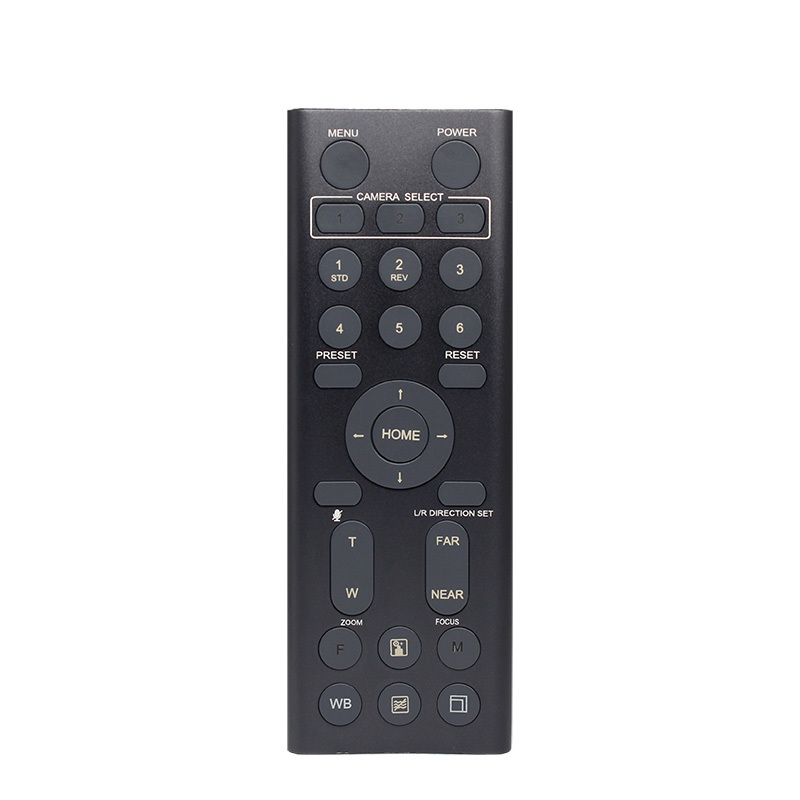 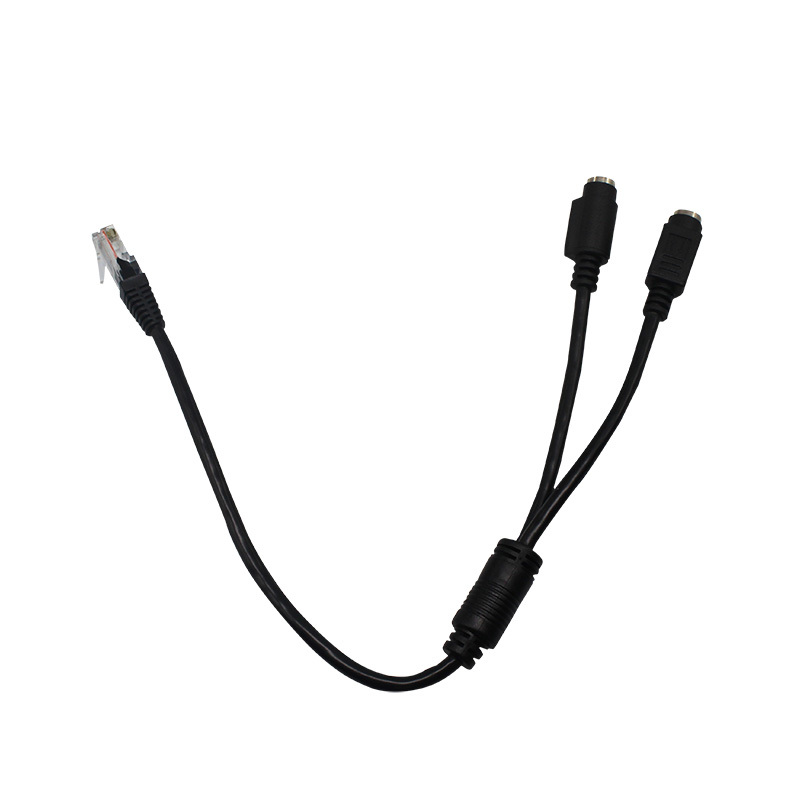 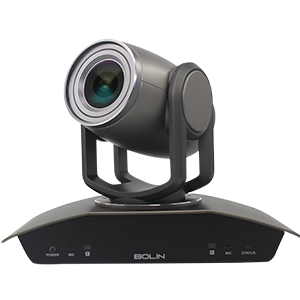 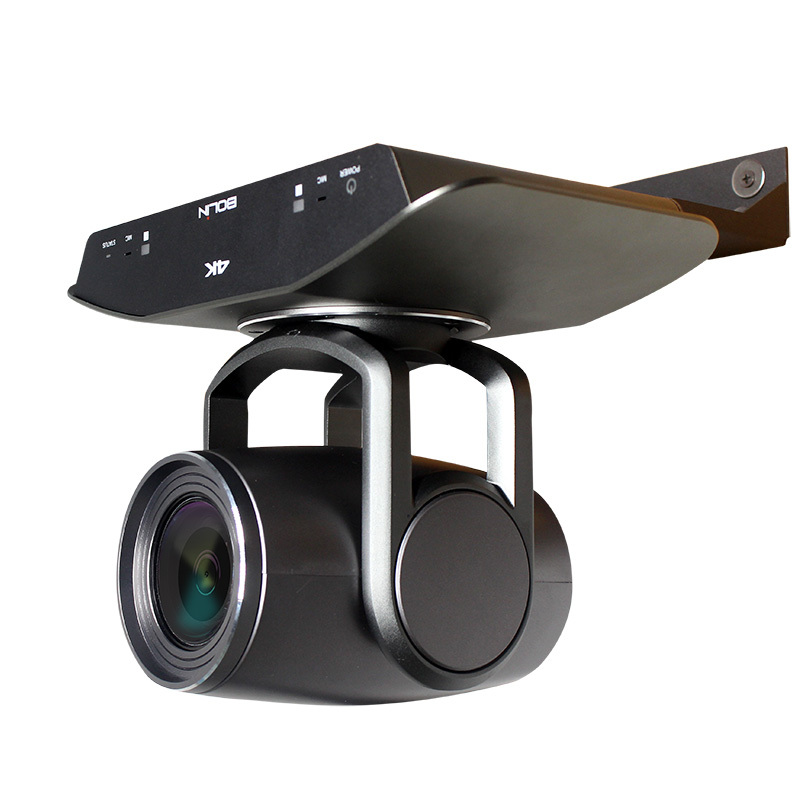 Can be used as a full functional 4K PTZ camera without using HDBaseT receiver. 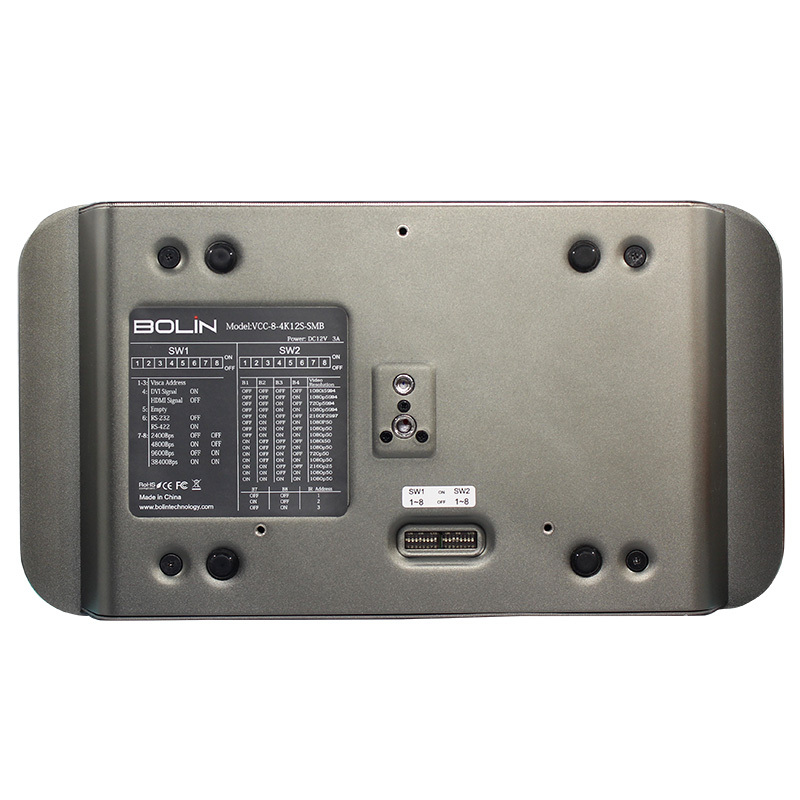 HDBaseT receiver sold separately. 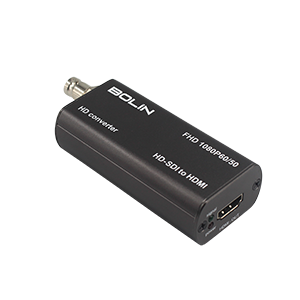 Video Output 2 1XHDMI Type A- HDMI1.4(4K), 1XBNC-3G-SDI(1080P), 1XCVBS.